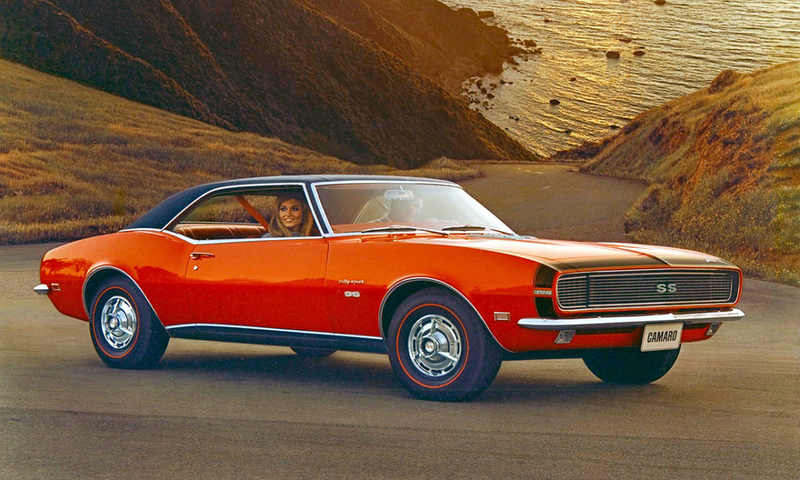 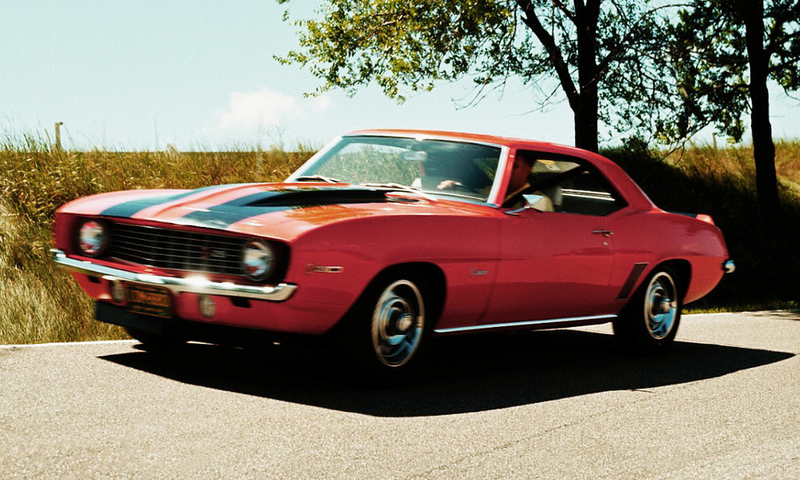 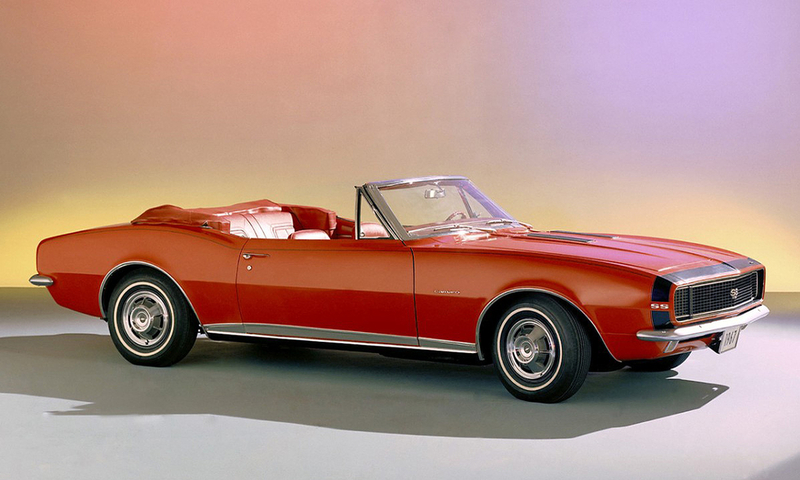 The 1967 Camaro: Chevrolet's answer to the Ford Mustang. 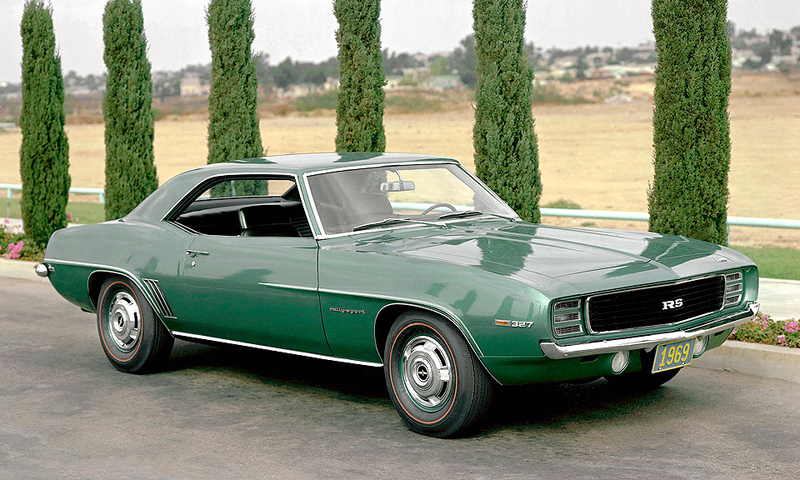 The 1968 Chevrolet Camaro Rally SS. 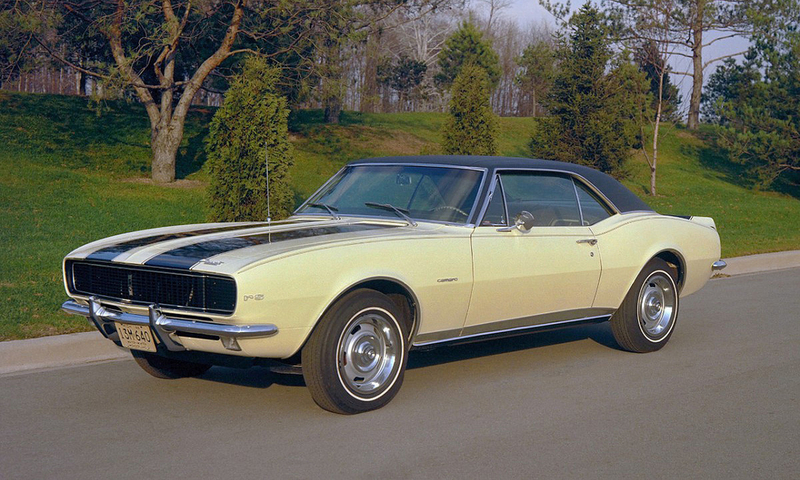 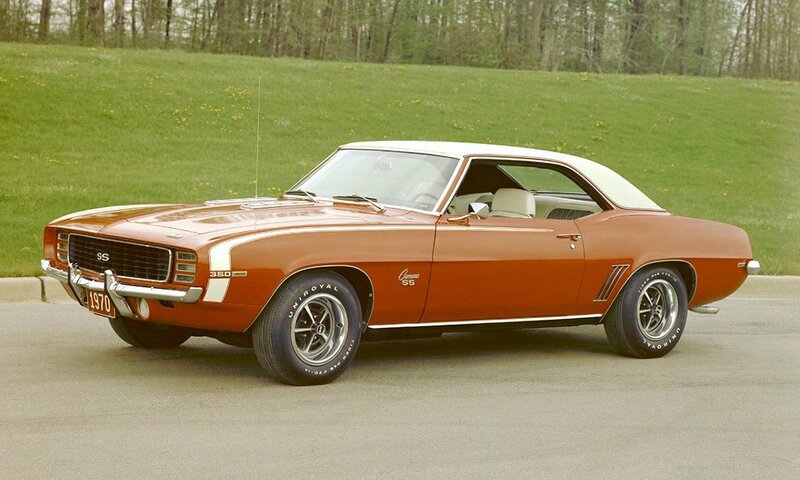 The 1969 Camaro RS convertible. 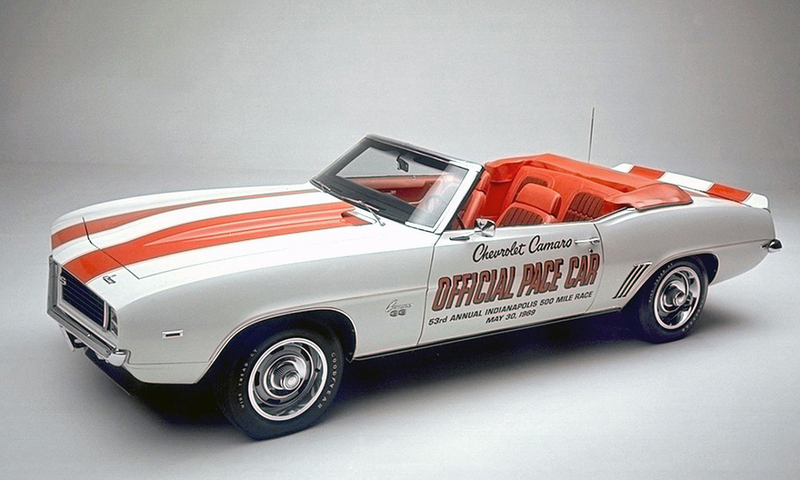 The Camaro served as pace car for the 1969 Indianapolis 500. 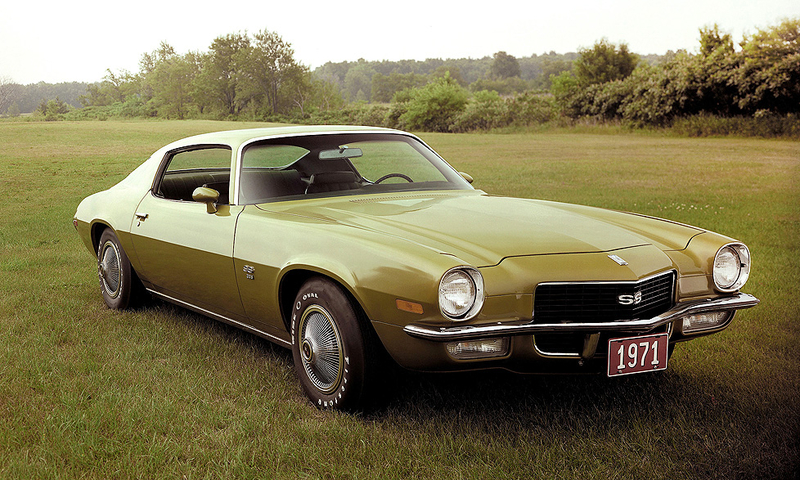 The second-generation Camaro, shown in SS trim, bowed with the 1970 model year. 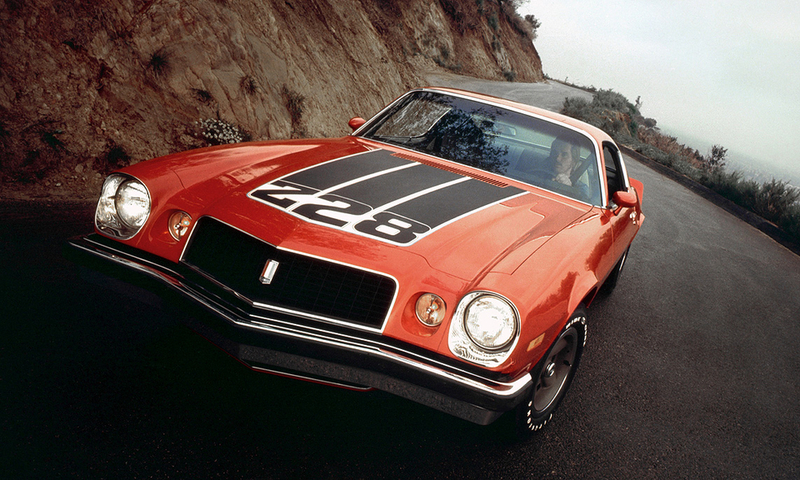 The Chevrolet Camaro Z28 for 1974. 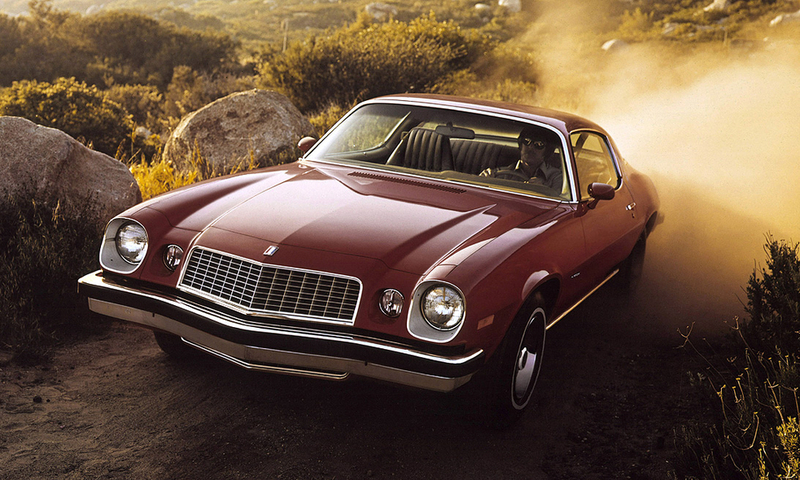 A 1976 Camaro Sport Coupe. 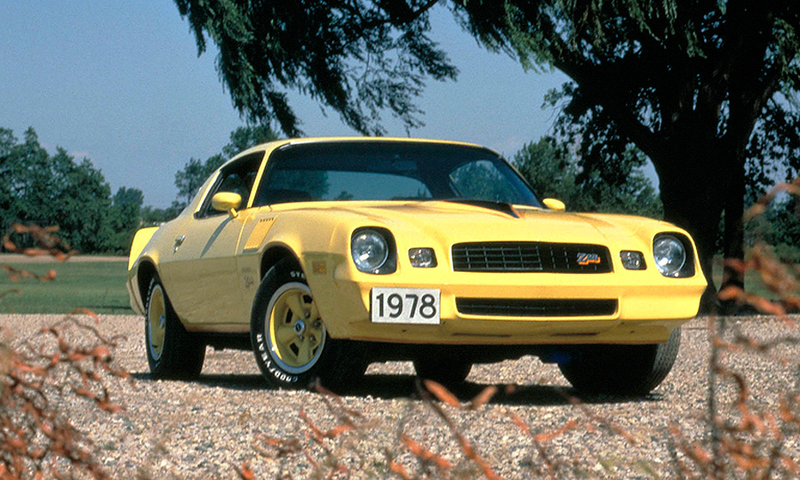 The 1978 Camaro Z28. 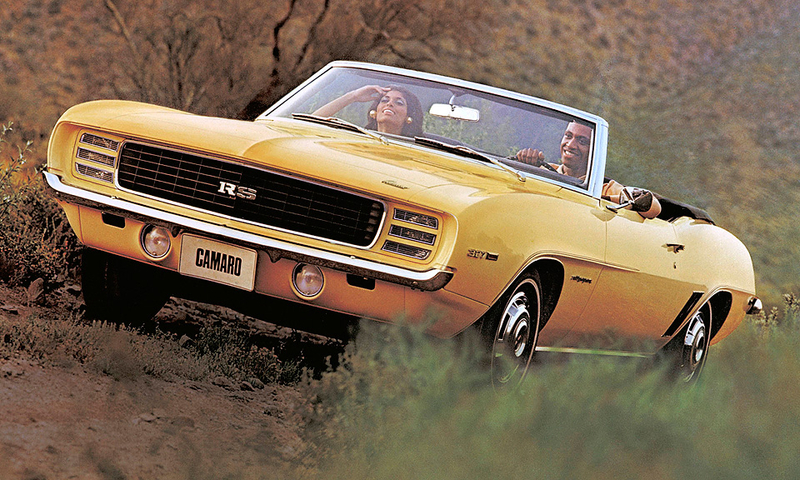 U.S. sales of the Camaro peaked at 260,201 in 1978. 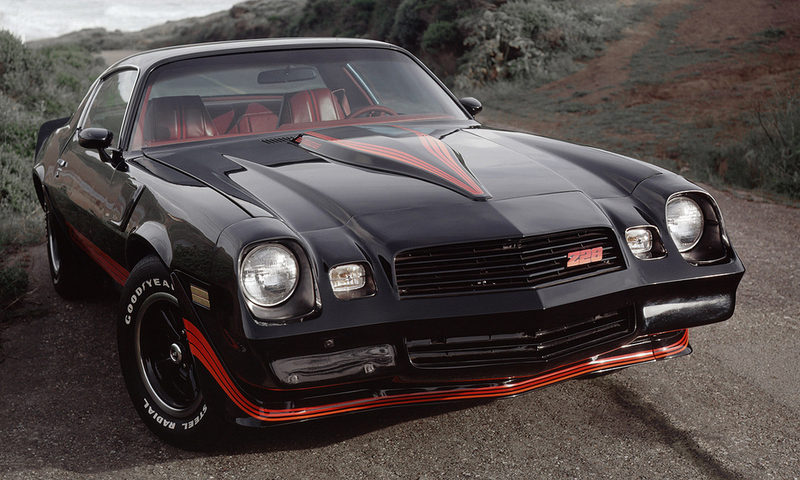 A Camaro Z28 from model year 1980. 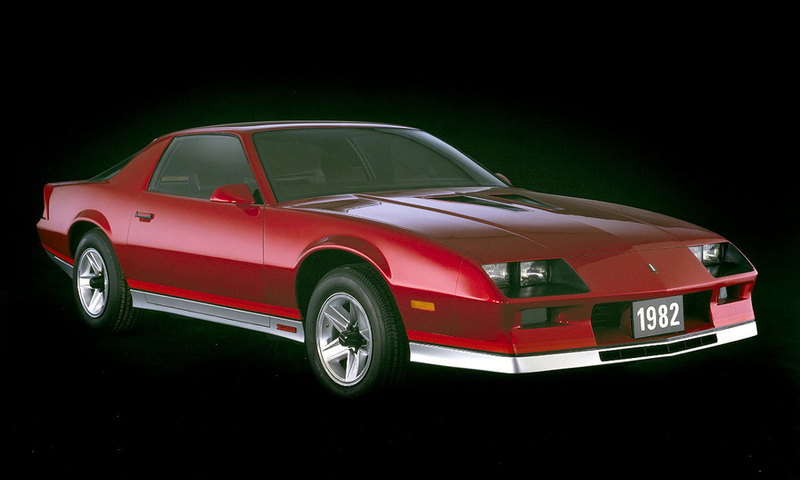 The 1982 Camaro ushered in a leaner, lower design. 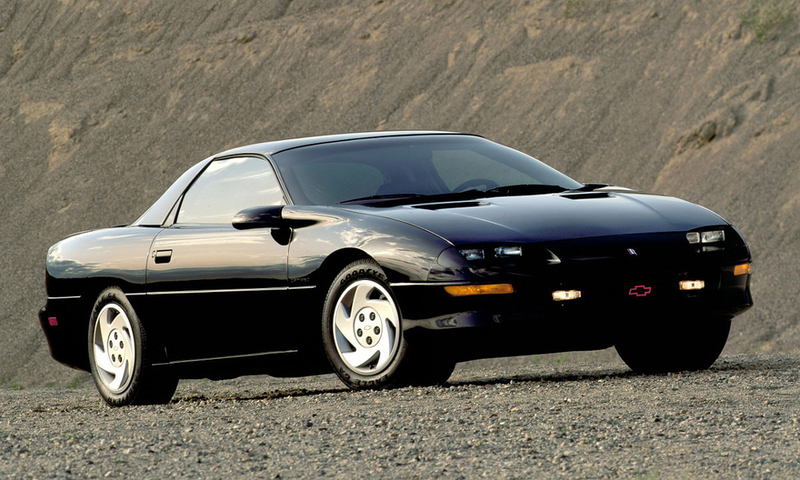 The 1993 Camaro heralded the fourth-generation of Chevrolet's pony car. 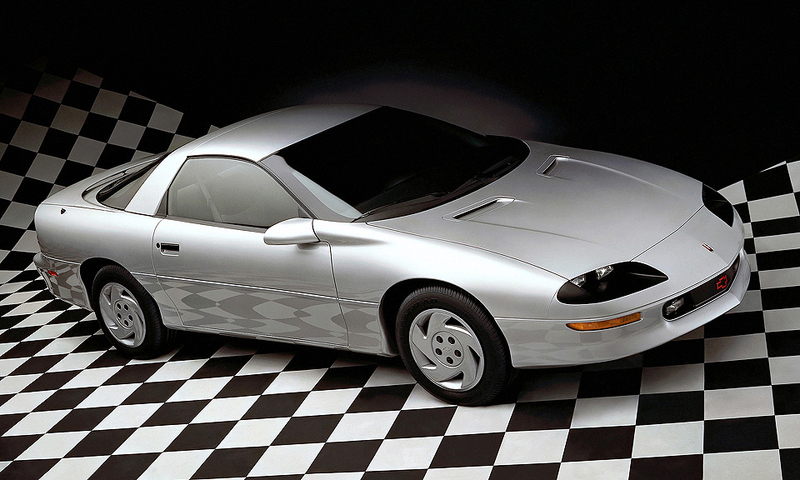 The 1993 Chevrolet Camaro coupe. 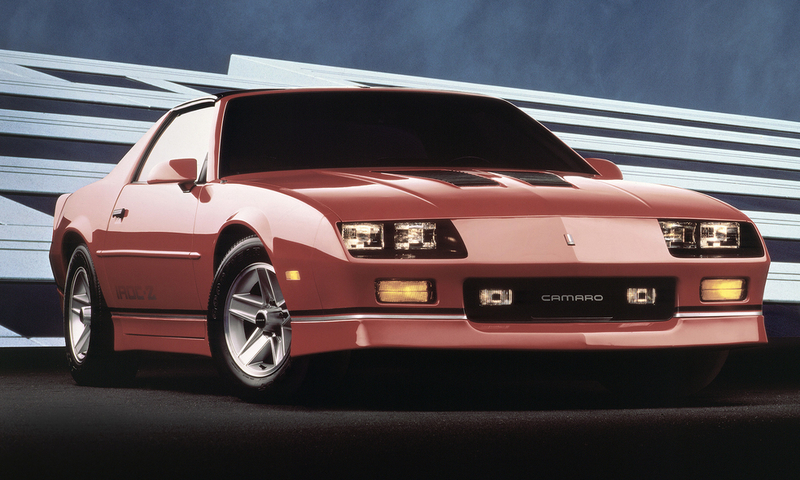 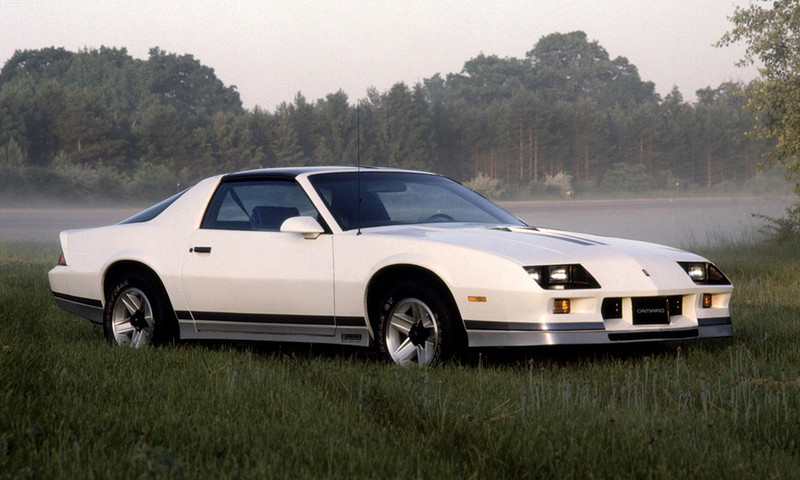 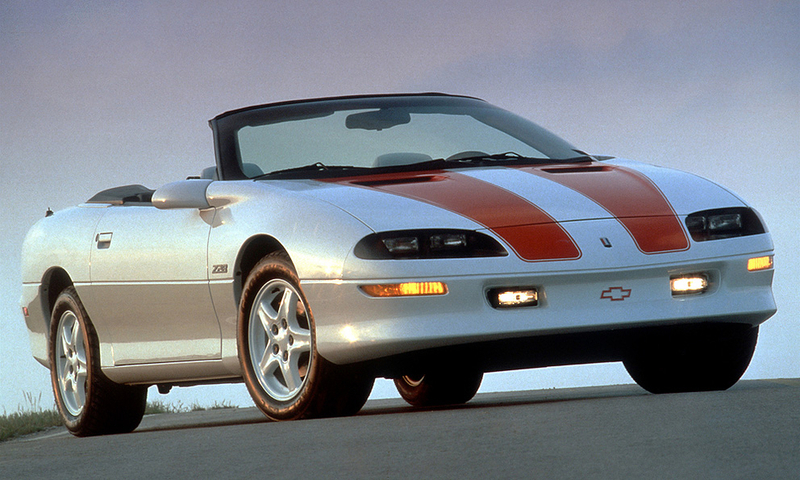 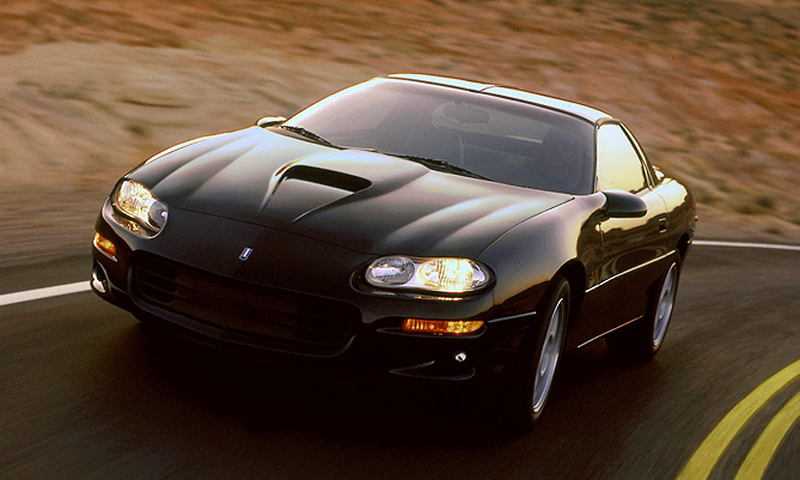 Chevrolet marked the 30th anniversary of the Camaro with a special Z28 edition in 1997. 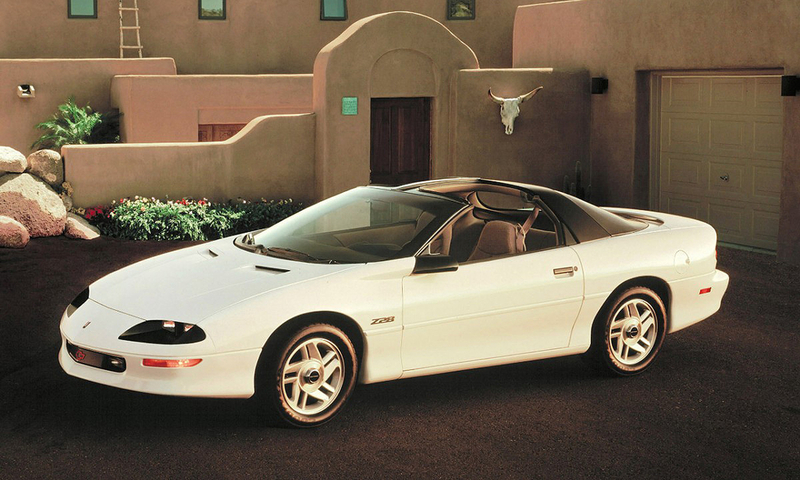 The Chevrolet Camaro was put on hiatus after the 2002 model year. 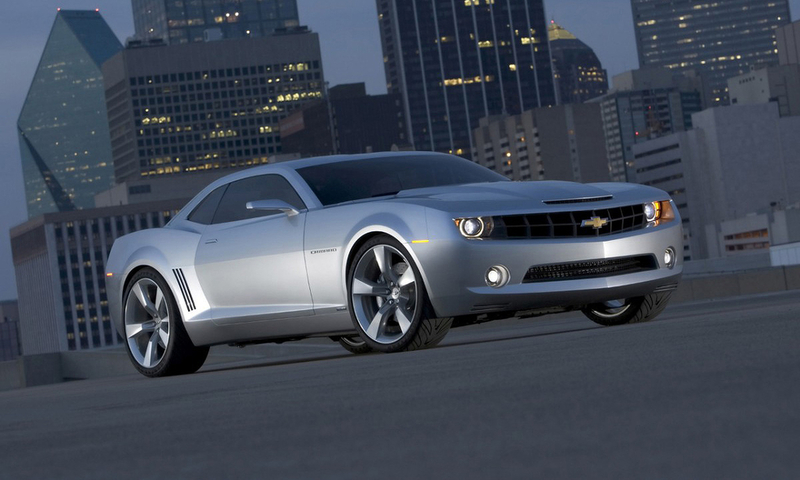 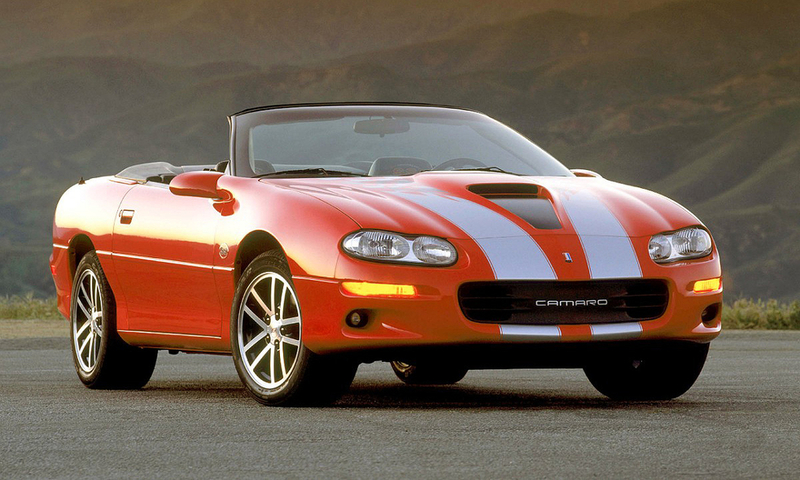 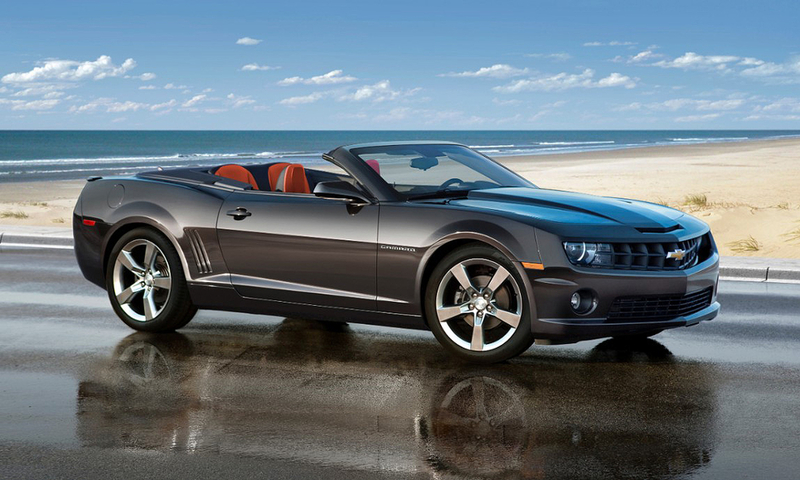 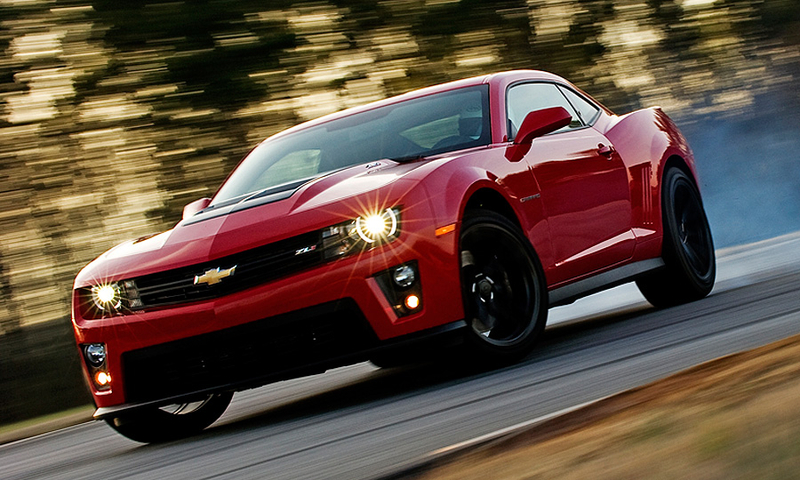 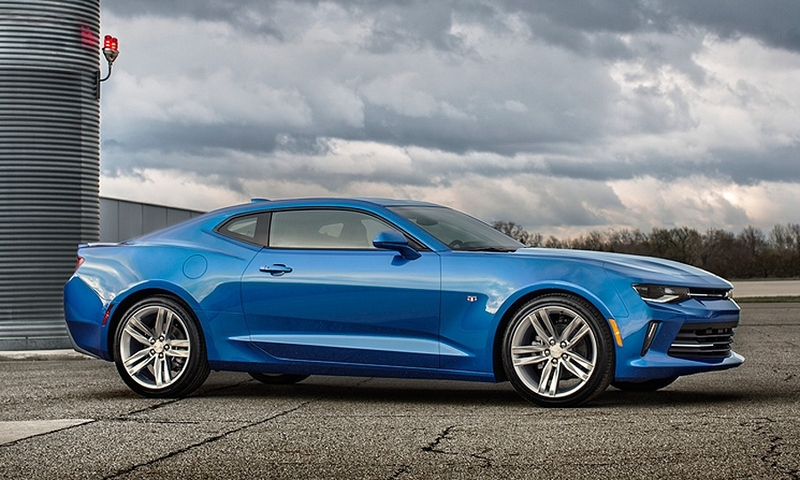 Chevrolet hinted at plans to resurrect the Camaro with a 2007 concept.